Ilford HP5 Plus 400 35mm Film is a classic. 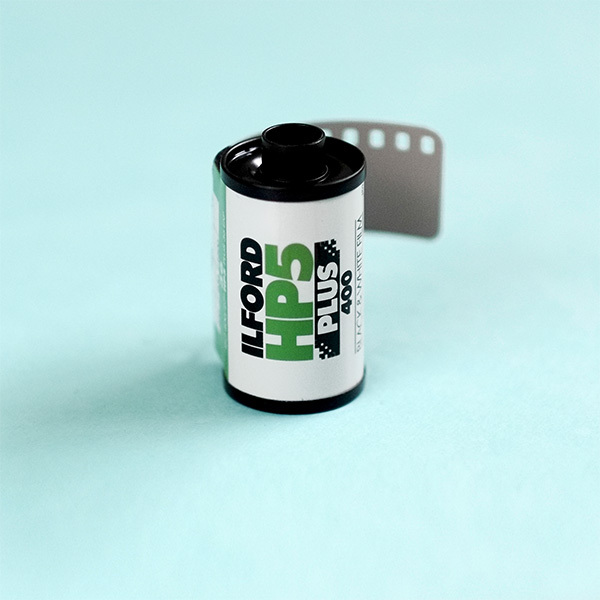 One of the most popular films we sell, it is a versatile high speed, medium contrast film. It is particularly good for action and press photography. Also an excellent choice for general purpose photography. 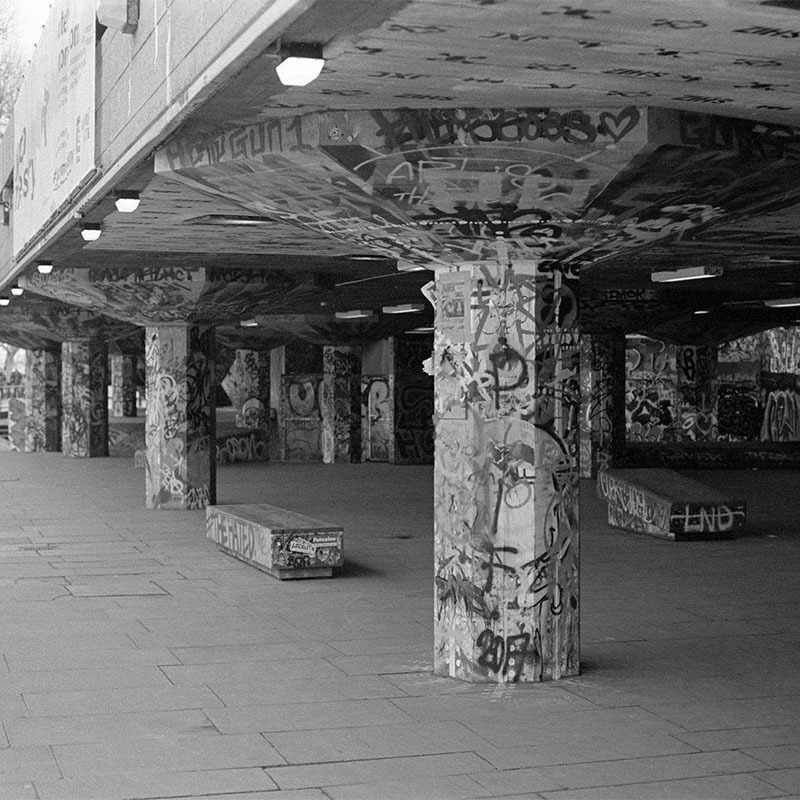 Want to see some of the different ways you can use Ilford HP5 400? We have put together some of our favourite HP5 400 shots by our customers – you can see them here. Want to see more? Read our HP5 Film Reviews. Then see our post on Negative Feedback’s Black and White Film Comparisons. Nominally rated at ISO 400. 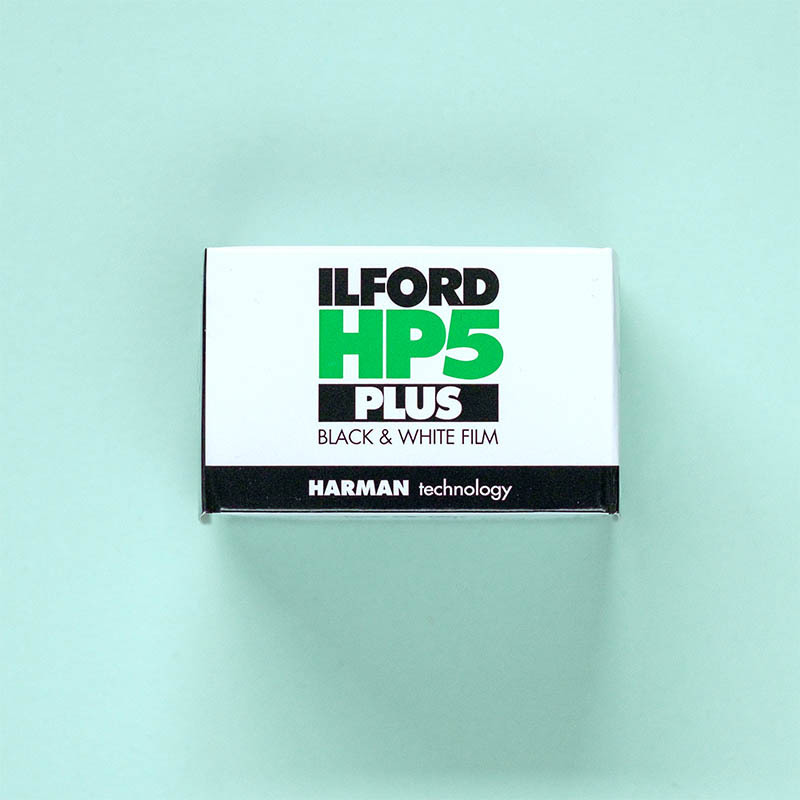 Ilford HP5 Plus 35mm film will give you negatives with outstanding sharpness and fine grain under most lighting conditions. Additionally, Ilford HP5 Plus 400 has a formula that will respond well to push processing. Film speeds up to 3200 ISO are achievable. 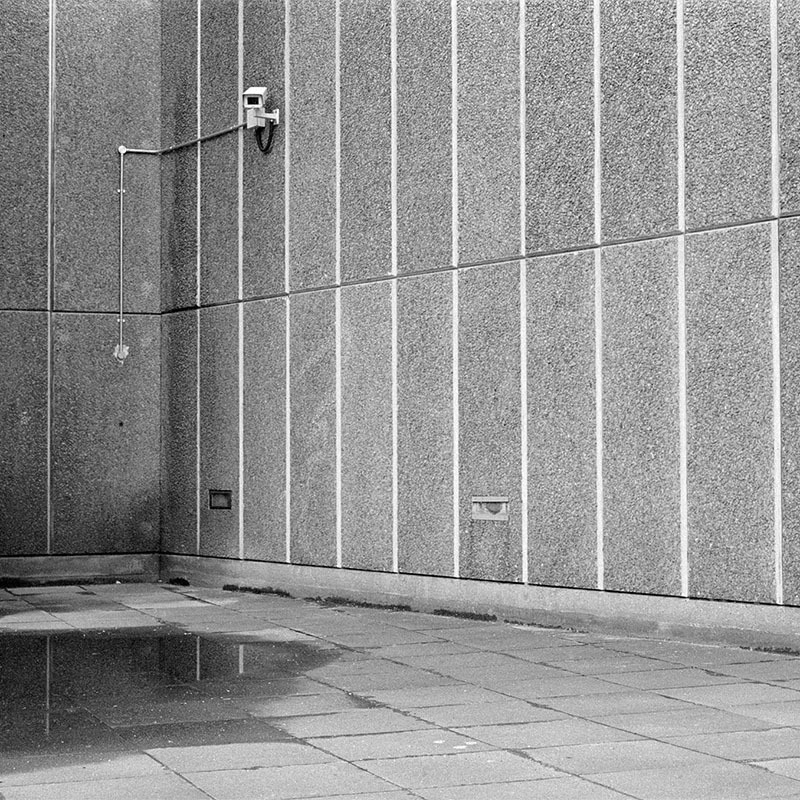 Ilford Microphen developer is a good choice for push processing. The developer will help hold good shadow detail and well-separated mid-tones with sharp grain. Find out more about push processing in our Guide To Pushing And Pulling Film. Have a look at the other available Ilford Films. 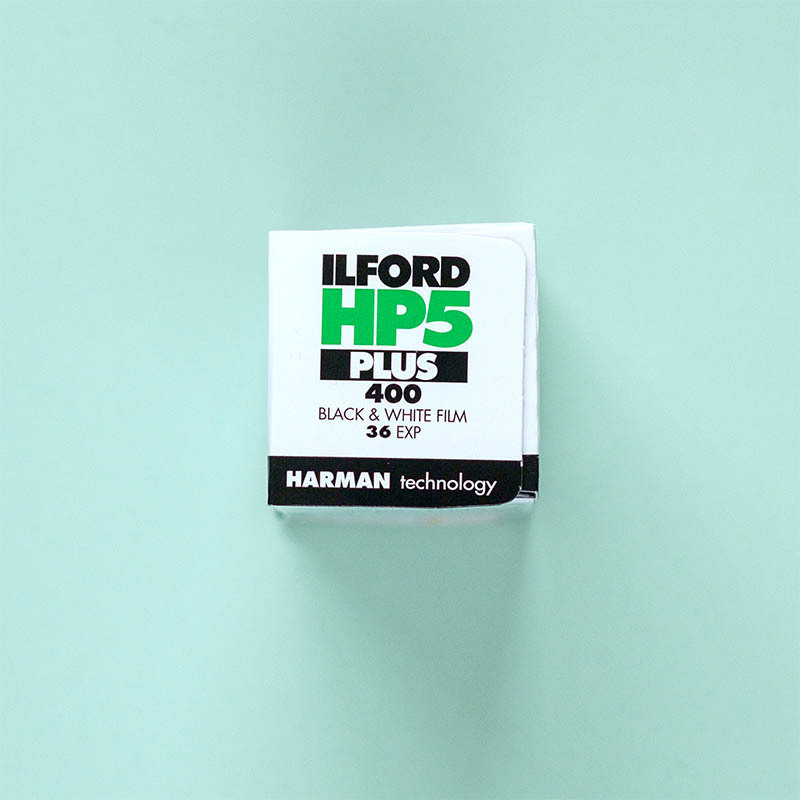 Ilford HP5 400 is also available in 120, 4×5, 35mm bulk rolls and as a disposable camera. Want to see more? Read our HP5 Film Reviews. We shot some 35mm and 120 of this popular film. 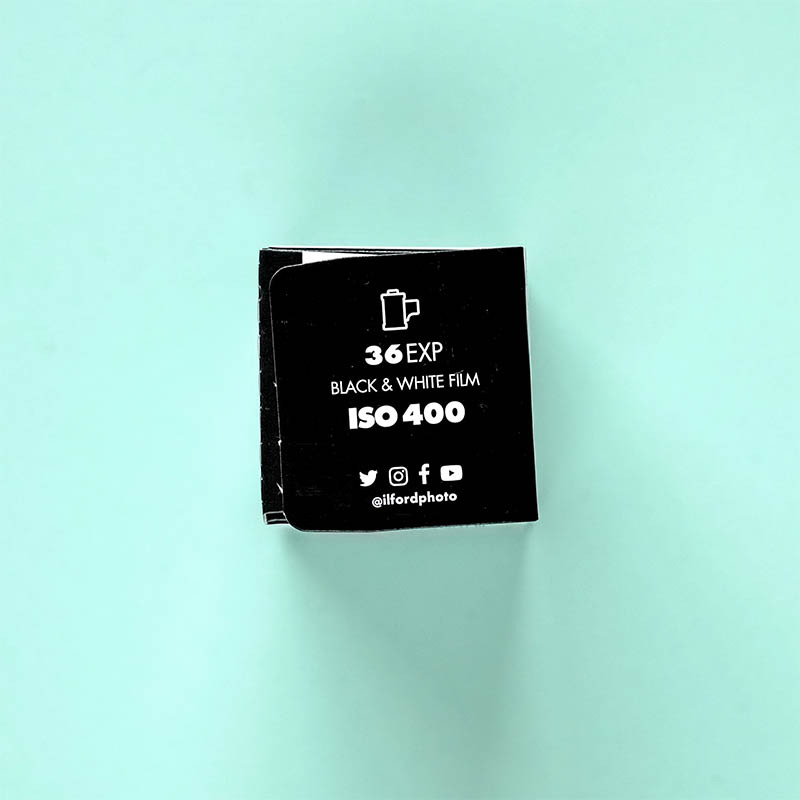 Then see our post on Negative Feedback’s Black and White Film Comparisons to see some HP5 Plus in comparison to other black and white films.